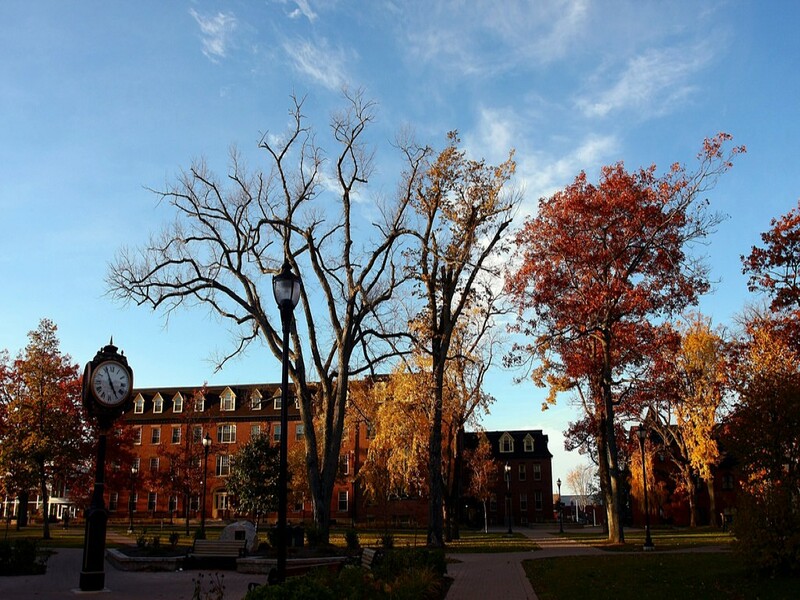 Located on 140 acres in Charlottetown, the birthplace of Confederation, the University of Prince Edward Island (UPEI) has a rich history with roots in two founding institutions, Prince of Wales College (est. 1834) and St. Dunstan's University (est. 1855). 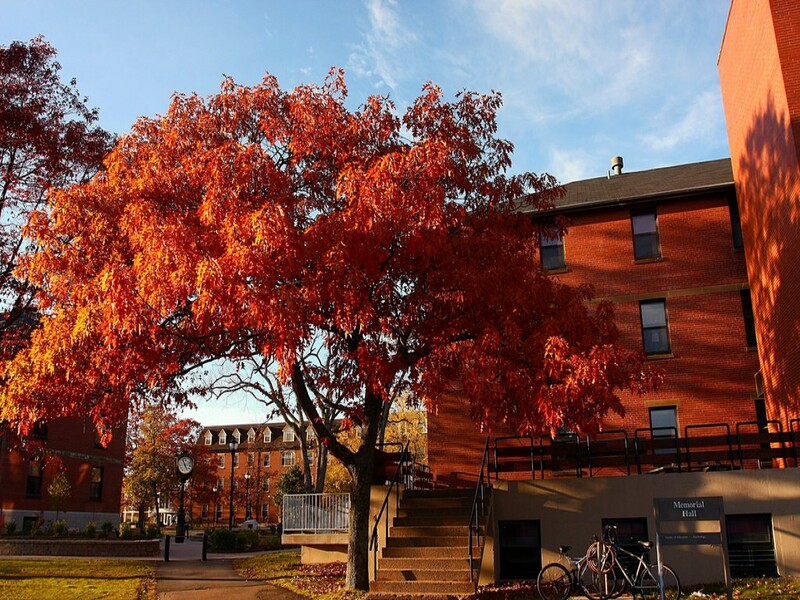 UPEI honours this proud legacy through a growing reputation for research innovation and academic excellence. 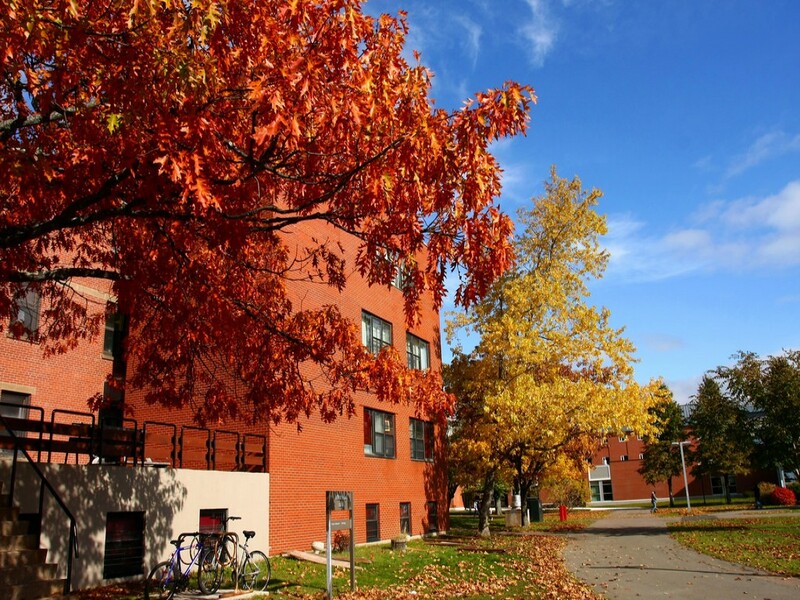 The campus consists of 29 academic, administration, residential and athletics buildings and facilities including Don and Marion McDougall Hall housing the Faculty of Business; the historic SDU Main Building; Bill and Denise Andrew Hall; the W. A. Murphy Student Centre; and the Health Sciences Building, a facility for the Faculty of Nursing and the Applied Human Sciences programs. A new, 76,000 square-foot School of Sustainable Design Engineering opened in August 2016. 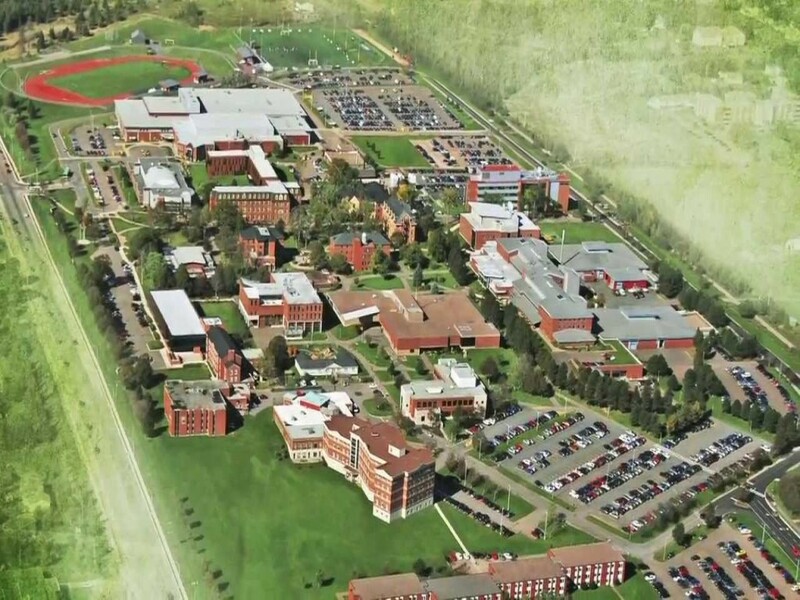 Athletics facilities have grown substantially over the past decade including the new UPEI Alumni Canada Games Place track and field facility, the Chi-Wan Young Sports Centre, a lighted, synthetic-surface sports field, and the community-based Bell Aliant Centre that features competitive and leisure pools and two NHL-sized ice surfaces (MacLauchlan Arena). The campus also houses the National Research Council's Institute for Nutrisciences and Health at the Regis and Joan Duffy Research Centre. 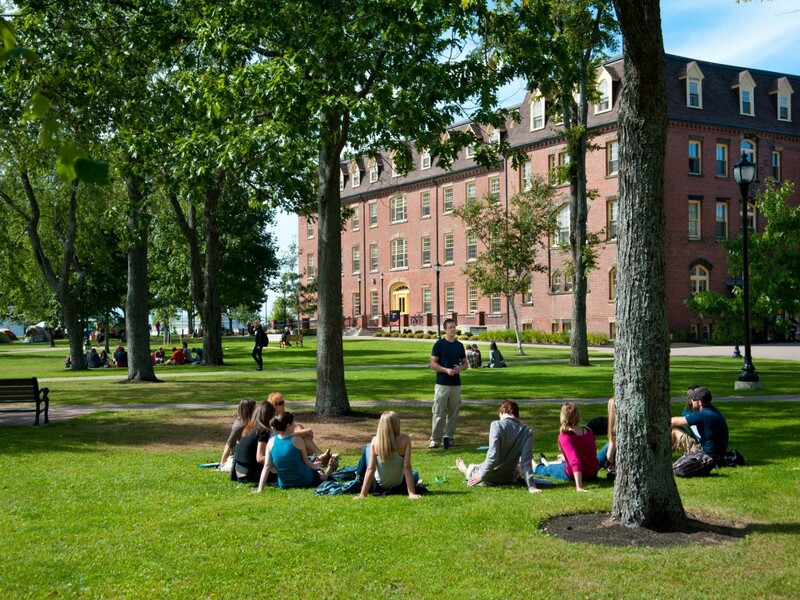 With over $5.6 million in scholarships, international exchange and study opportunities, an active Student Union, expanding graduate programs and outstanding student-faculty interaction, UPEI offers its students a unique campus experience. 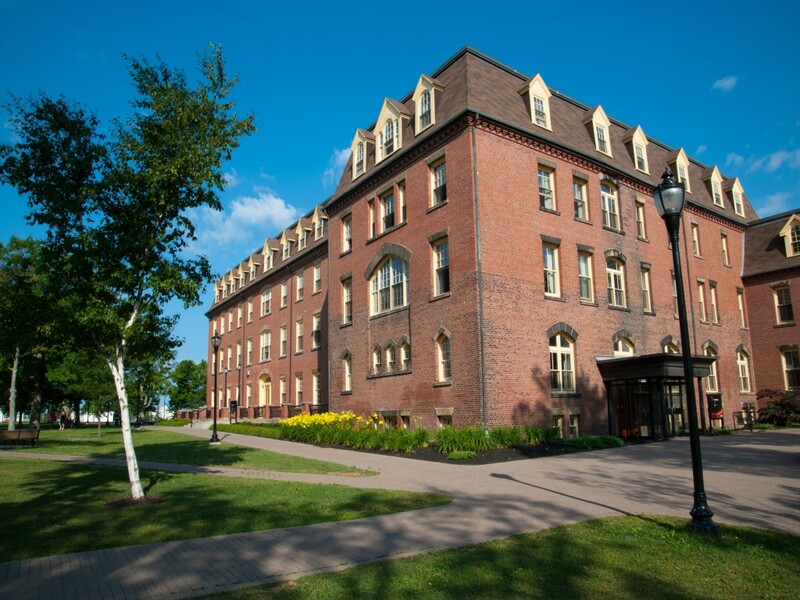 Our alumni enjoy success in their chosen fields and are a constant reminder of the value and promise inherent in a UPEI education.